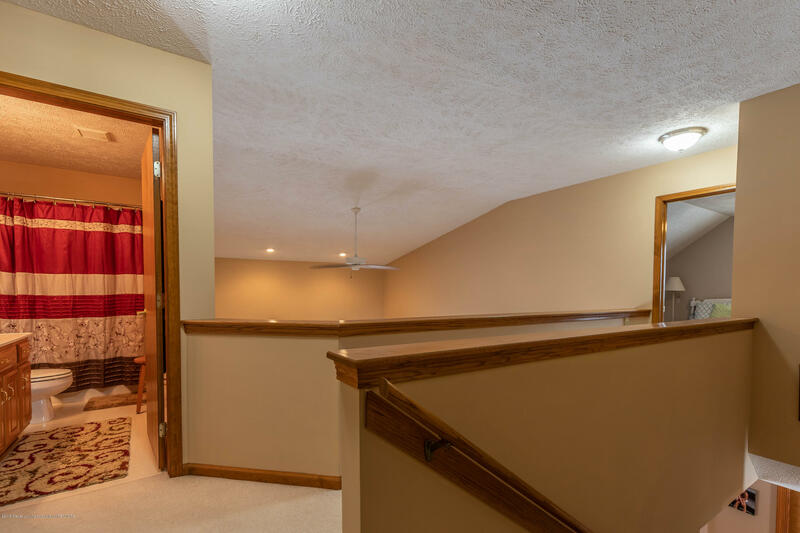 Welcome to this custom built home by Dible Builders. 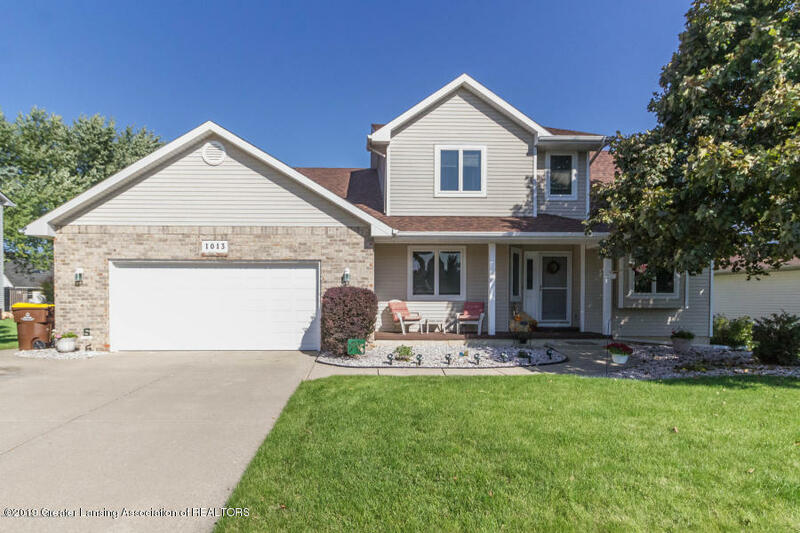 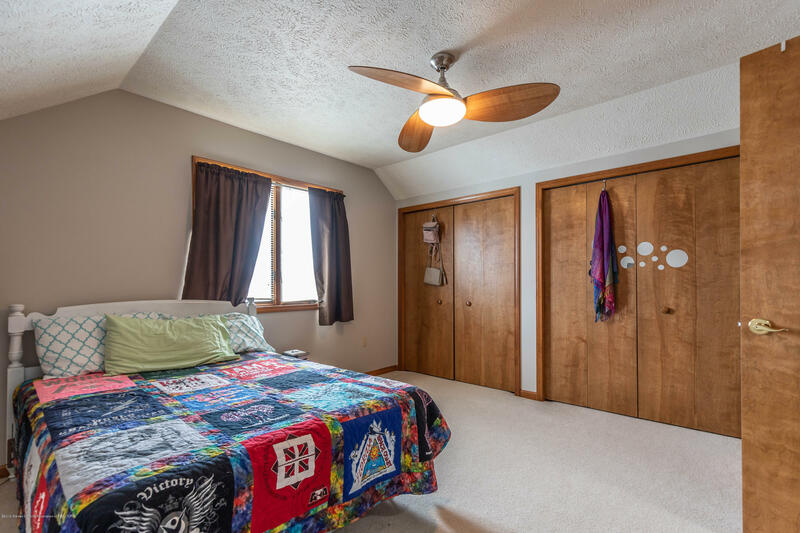 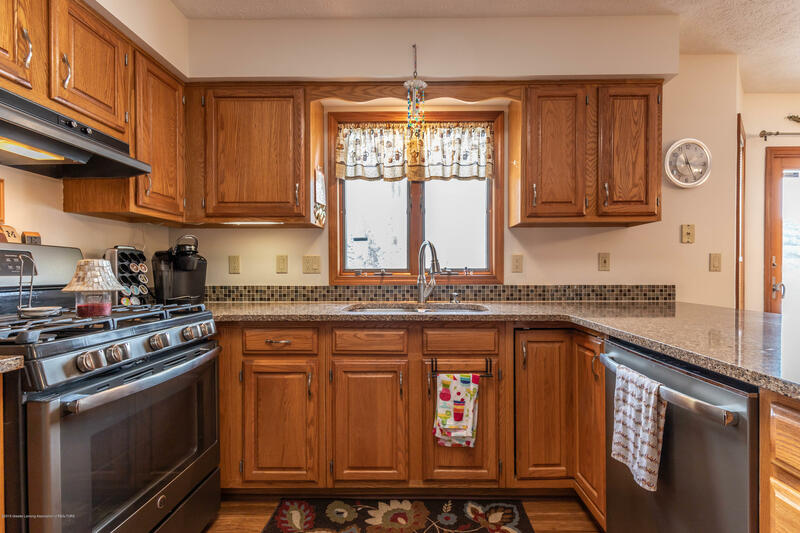 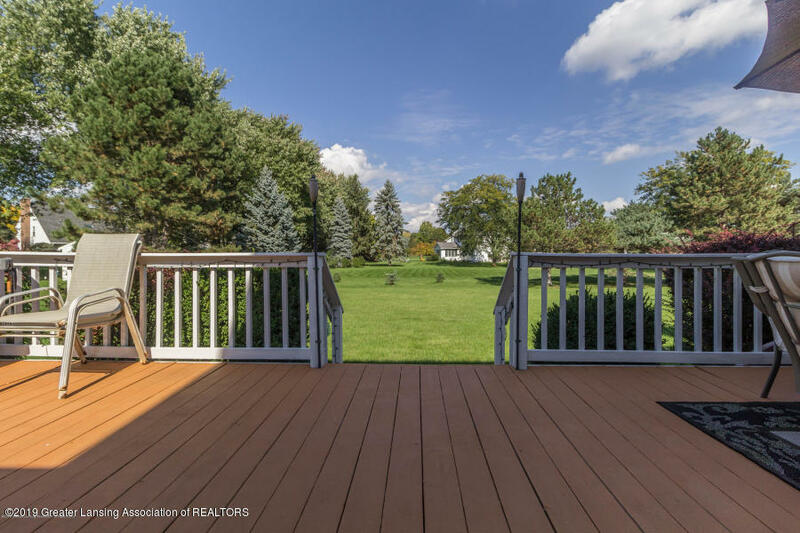 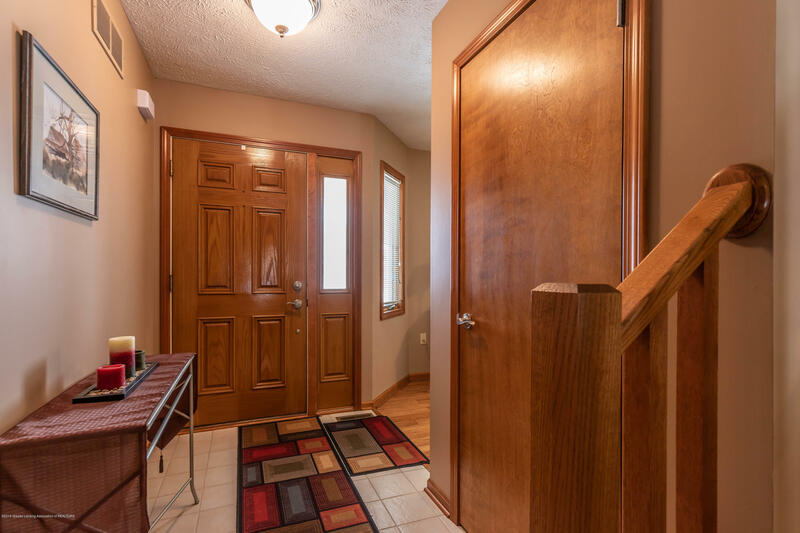 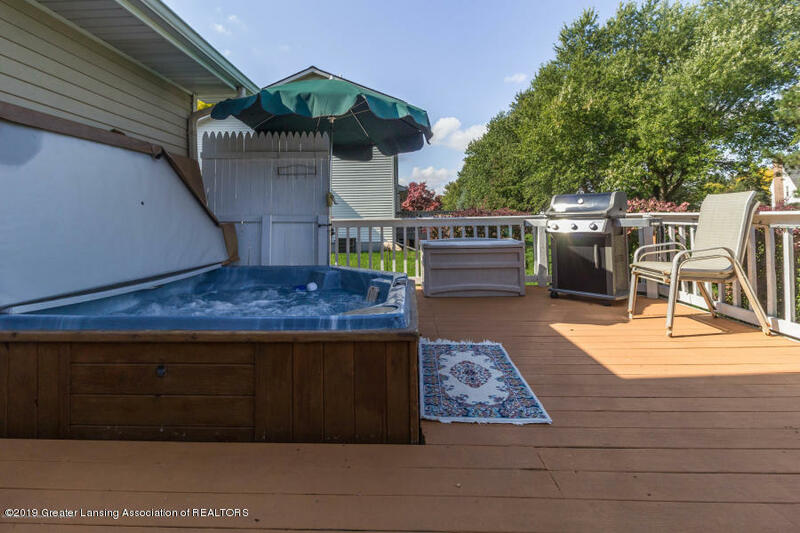 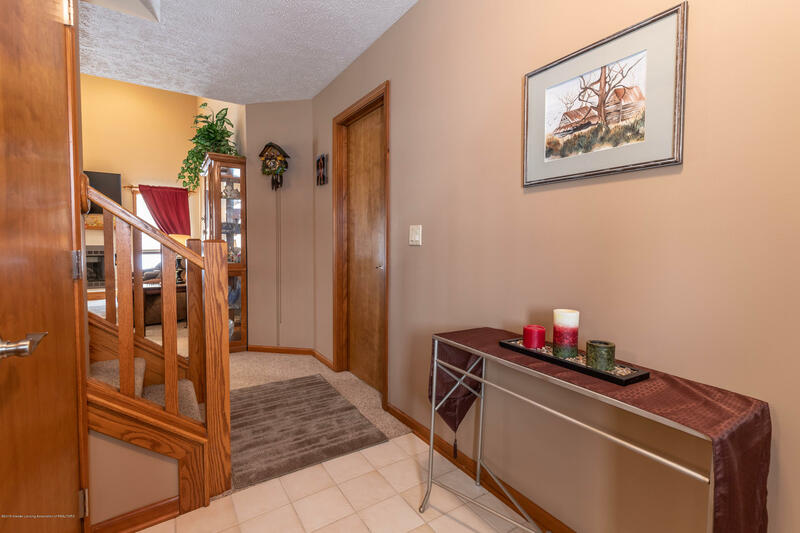 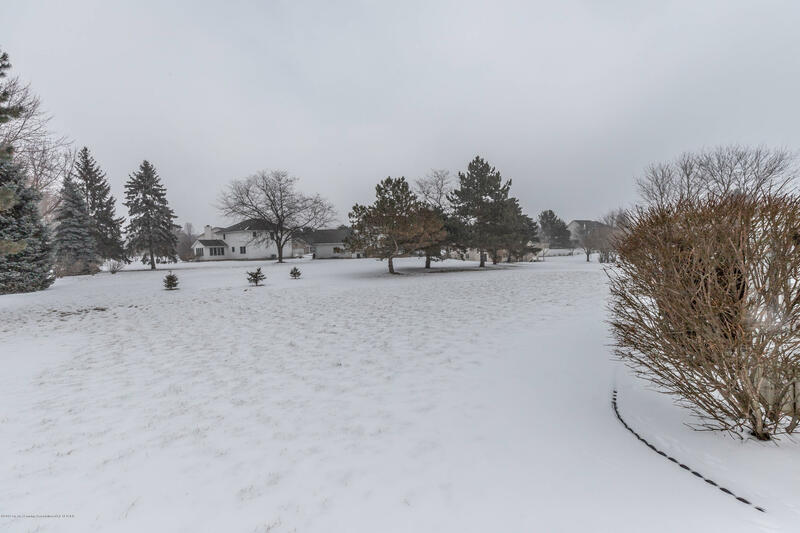 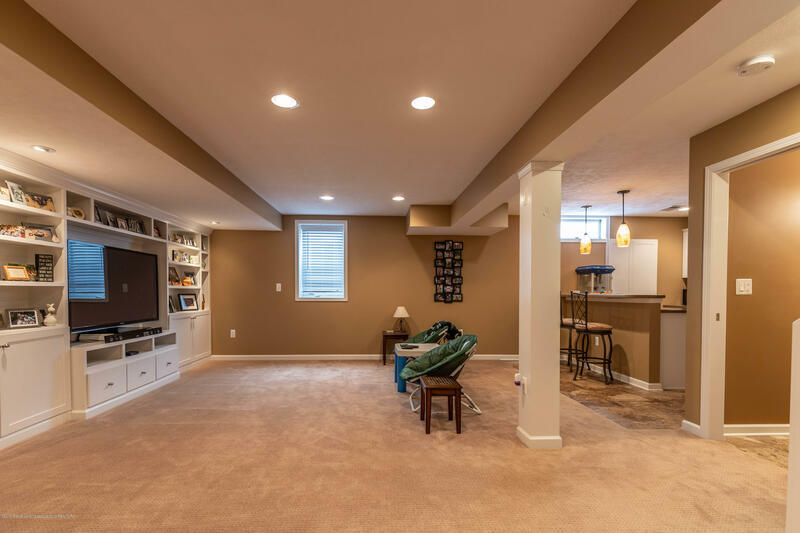 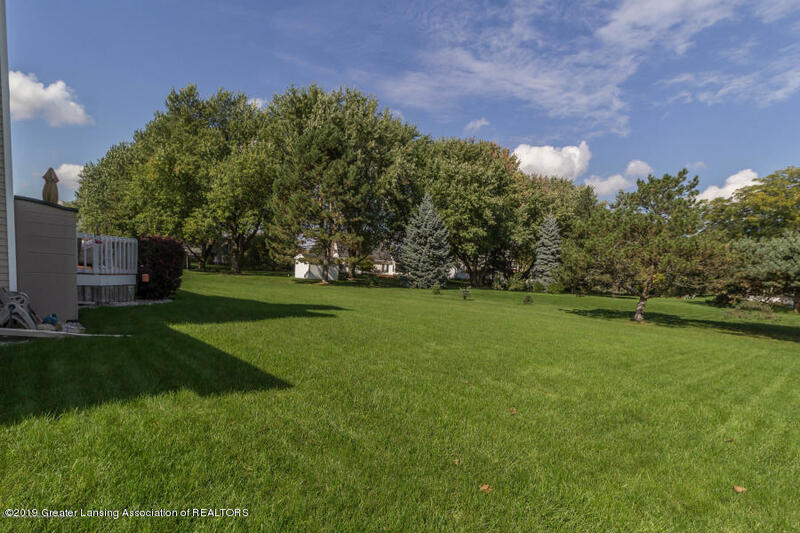 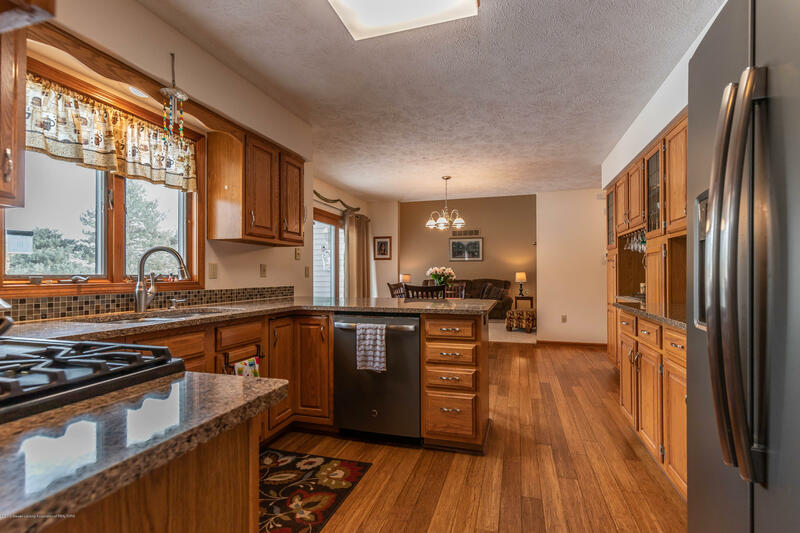 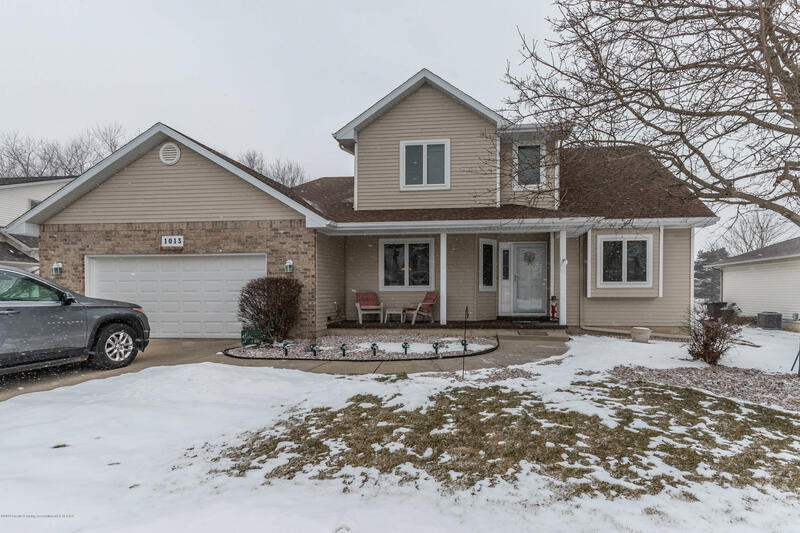 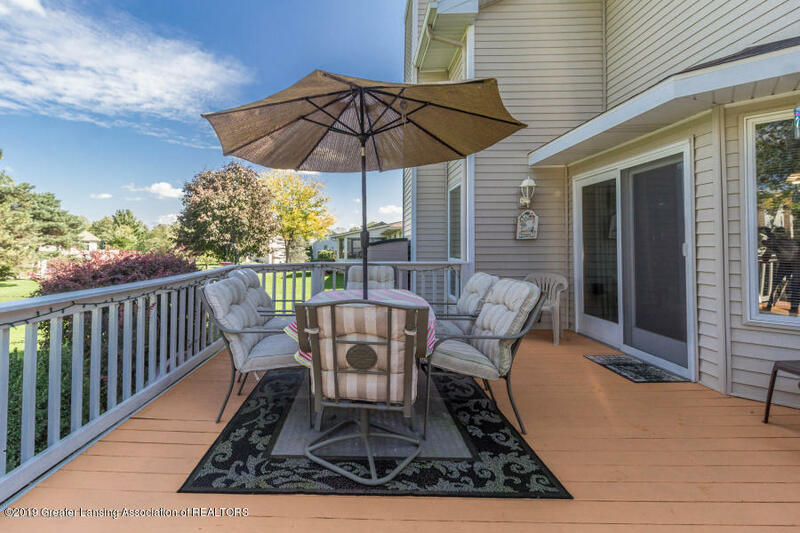 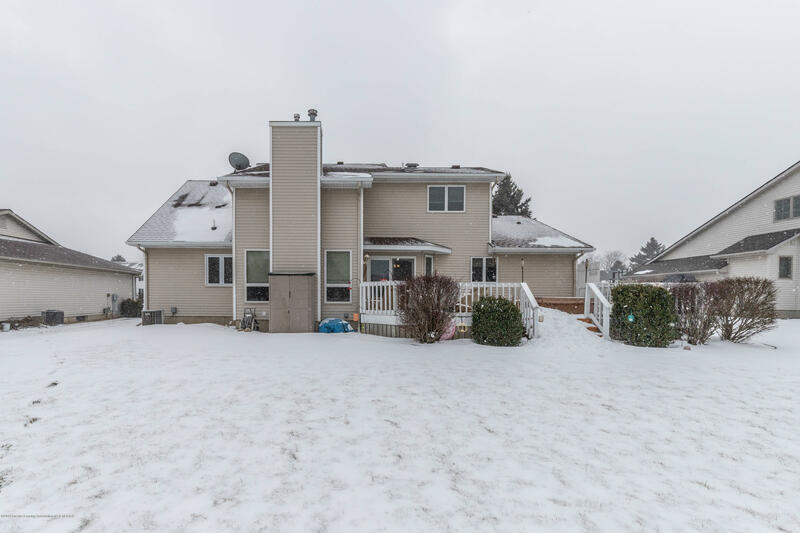 This one-owner home is absolutely beautiful inside and features 4 bedrooms, 3.5 baths, and a full finished basement. 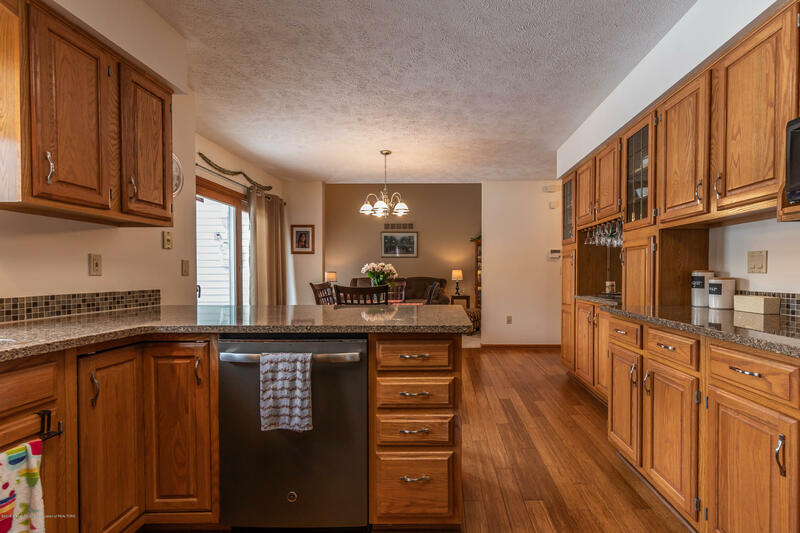 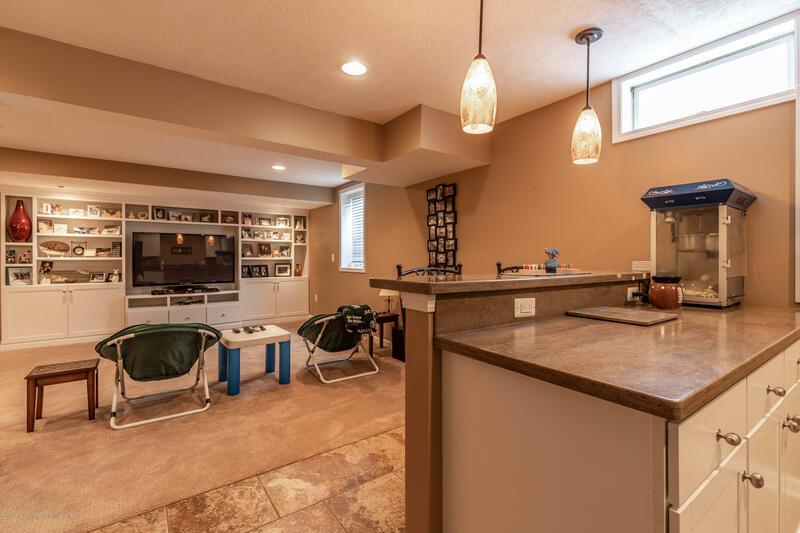 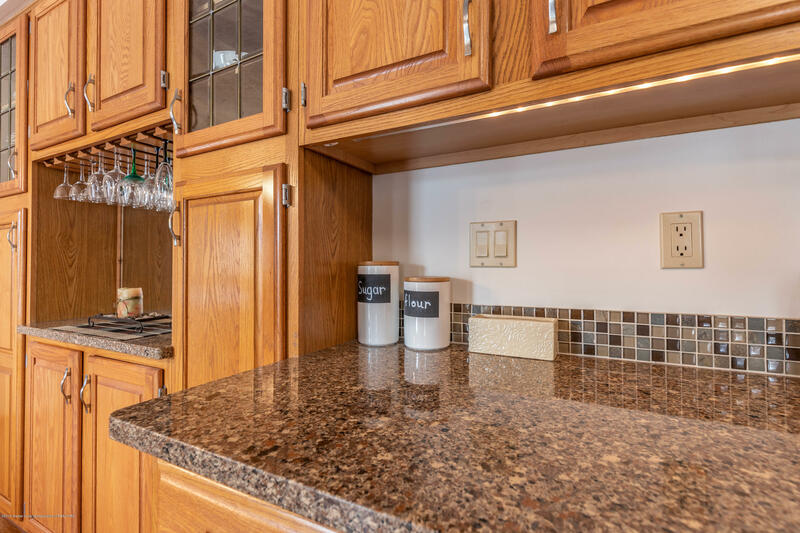 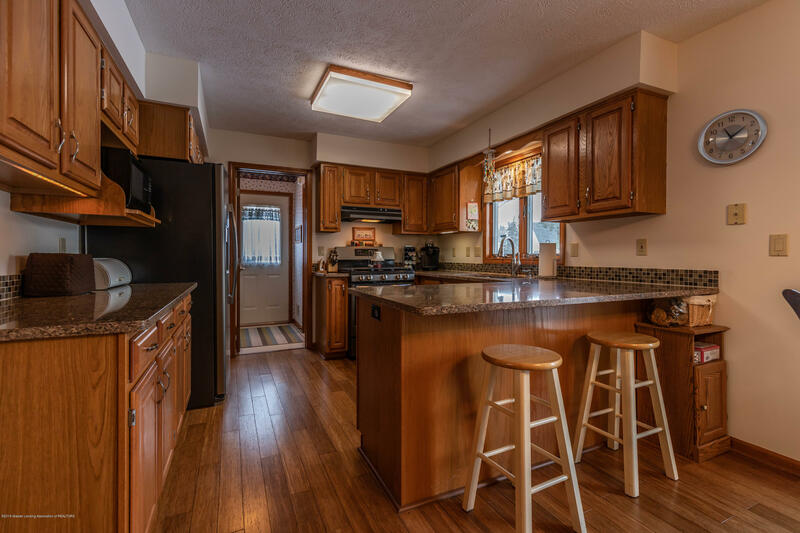 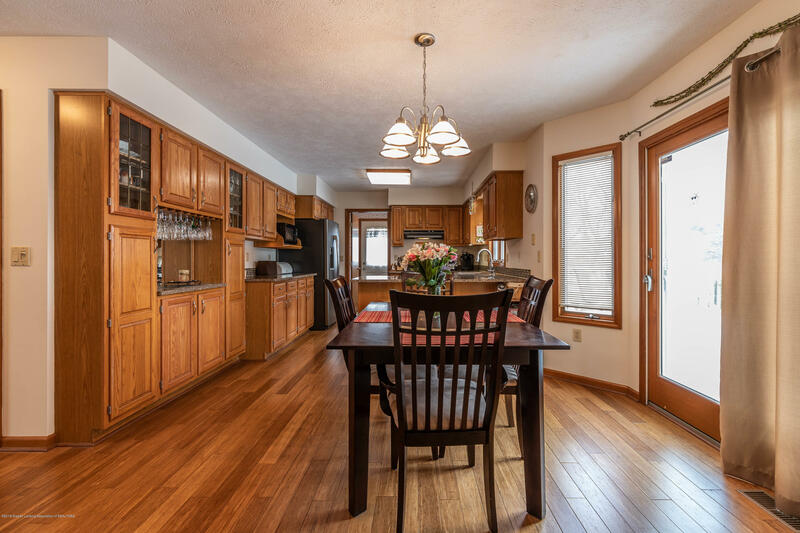 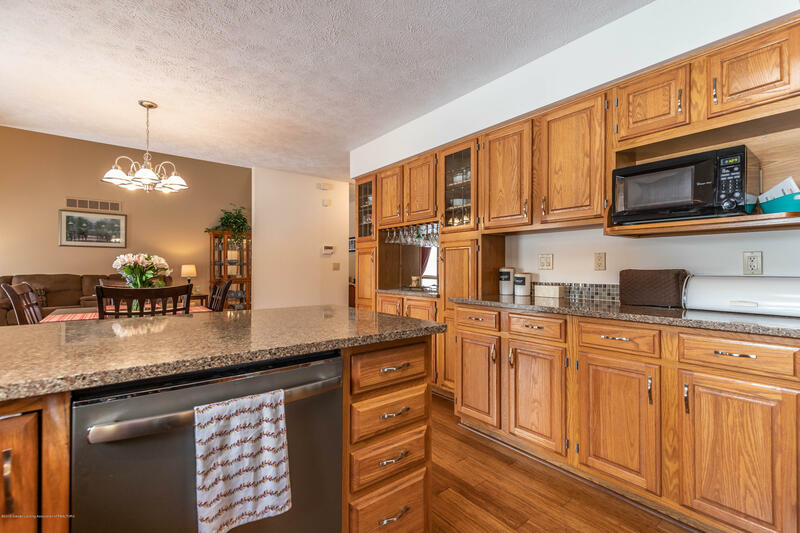 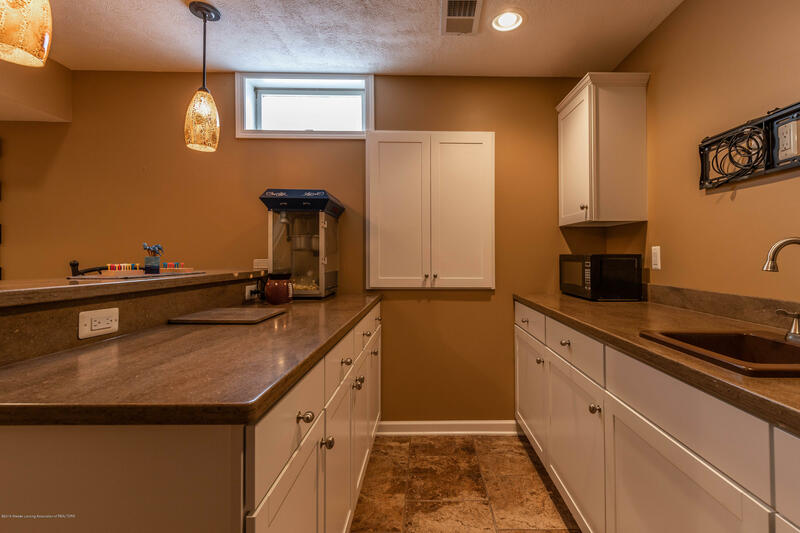 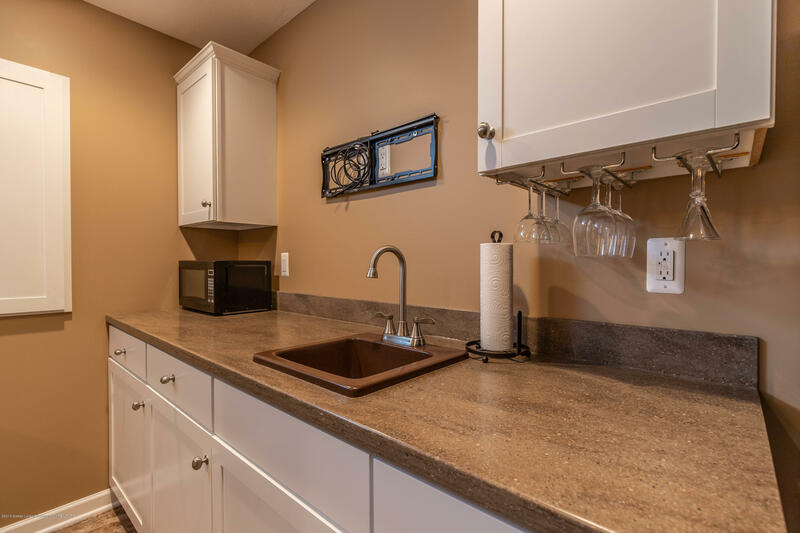 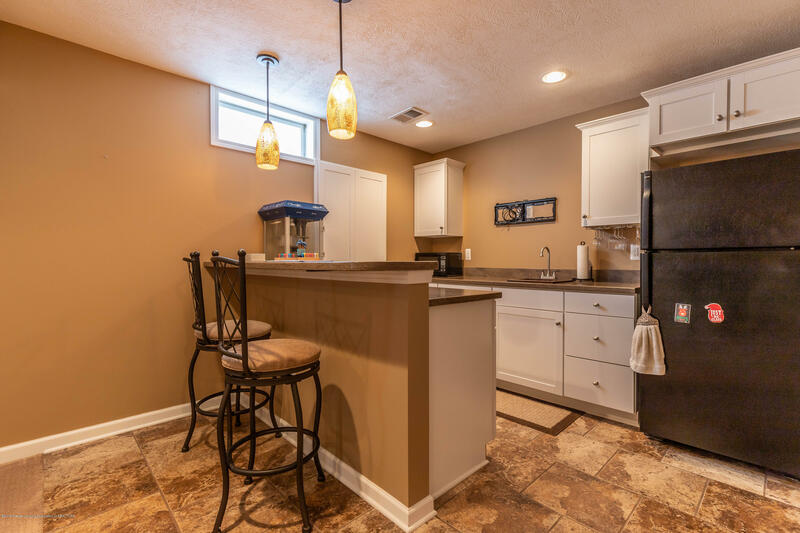 The main level of the home offers gleaming bamboo flooring in the kitchen/dining room and office while the beautiful kitchen features quartz counters, extra eating area, tile backsplash, buffet/wine area and more! 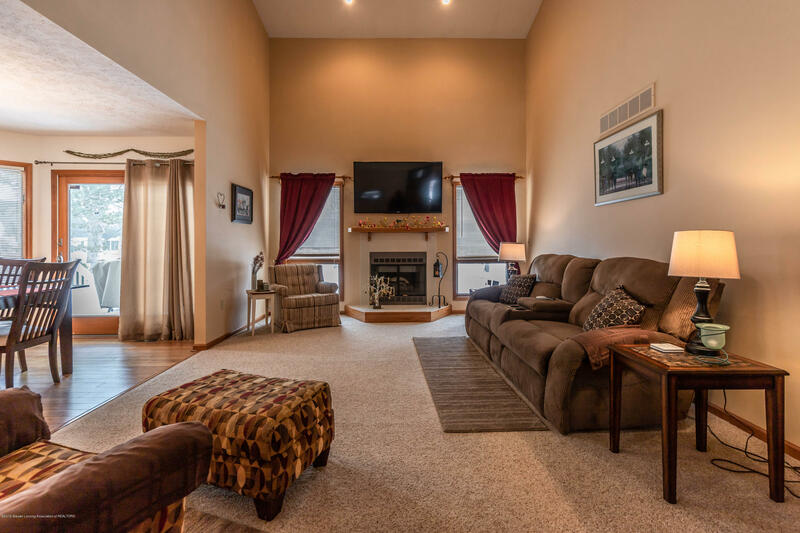 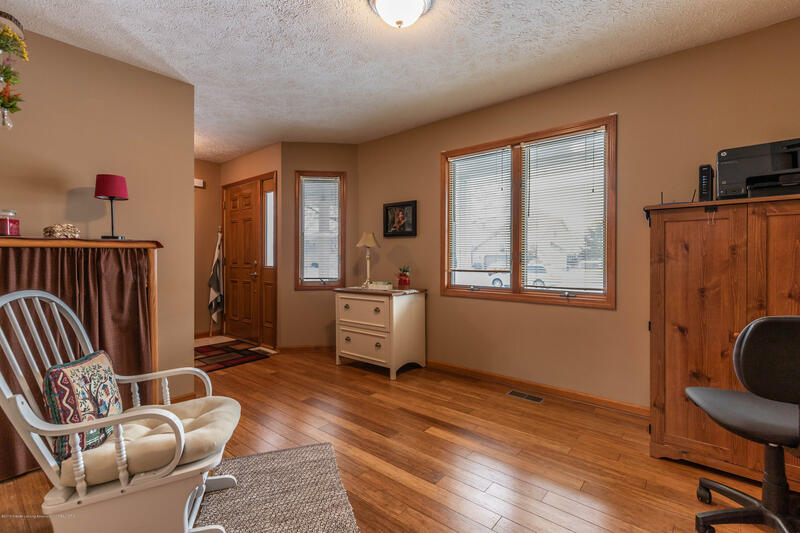 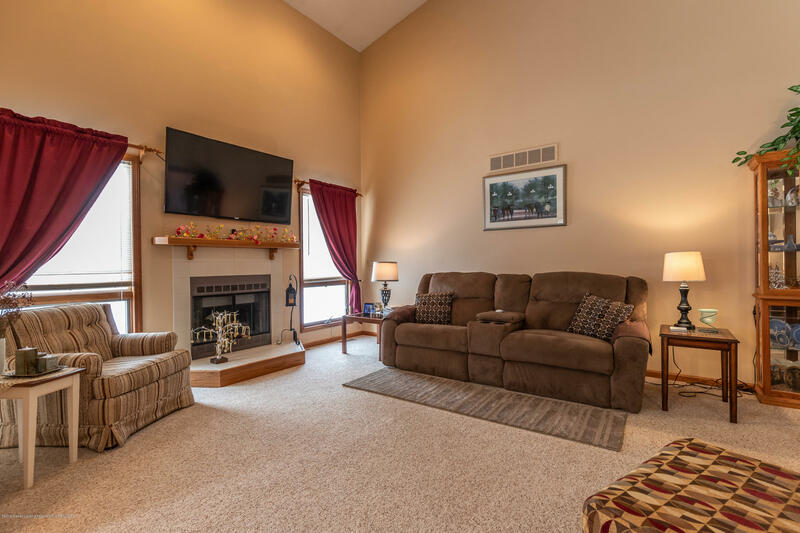 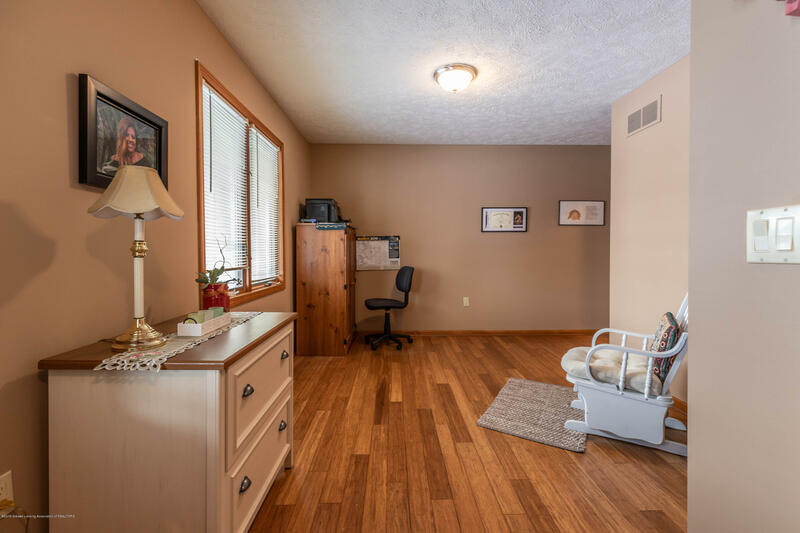 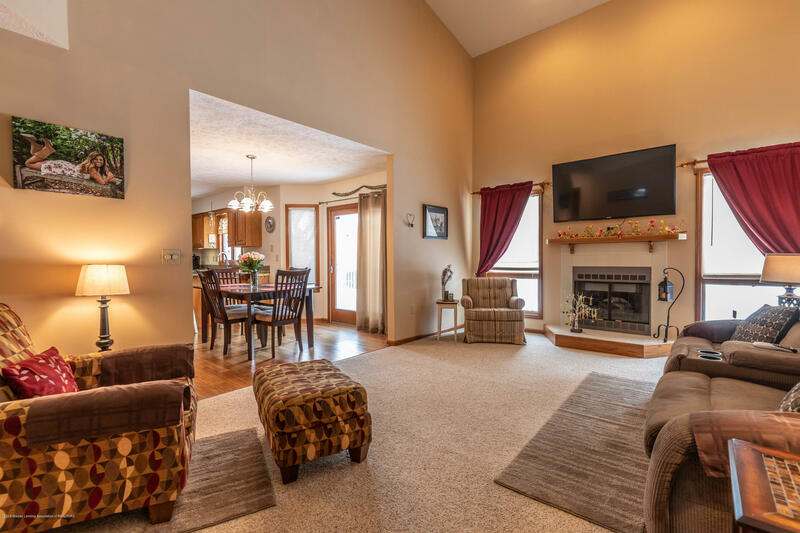 Relax in the spacious living room with fireplace and vaulted ceilings. 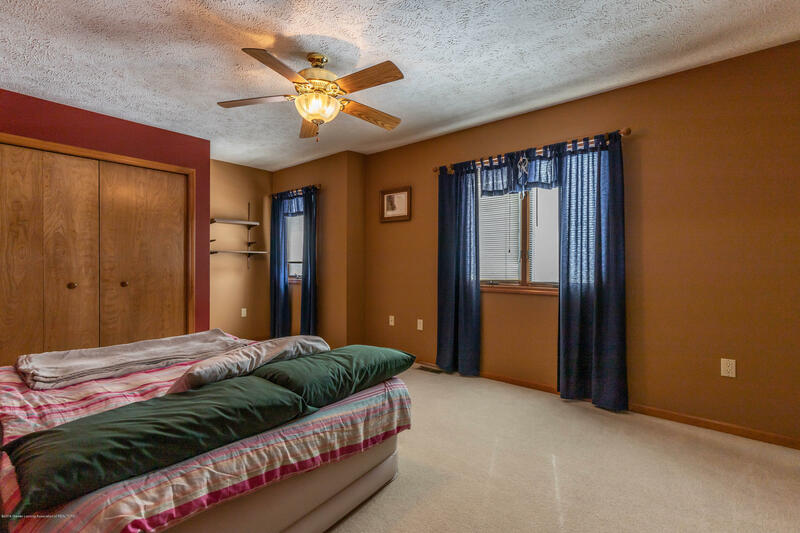 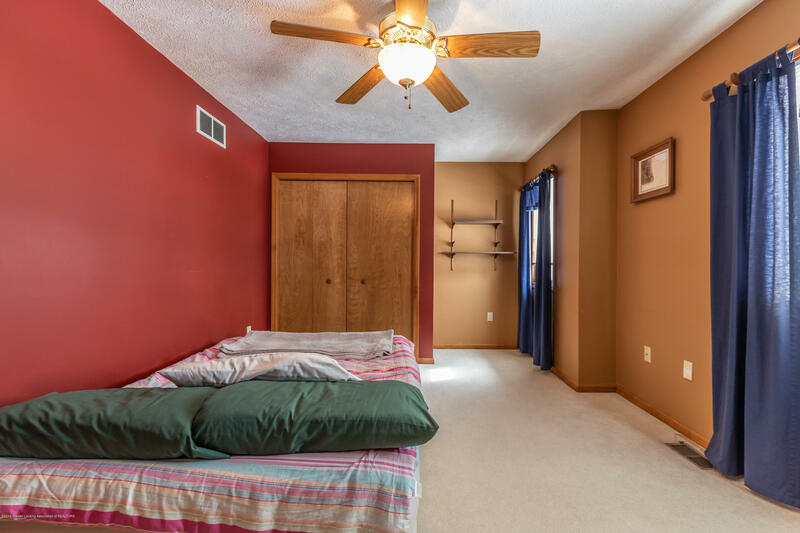 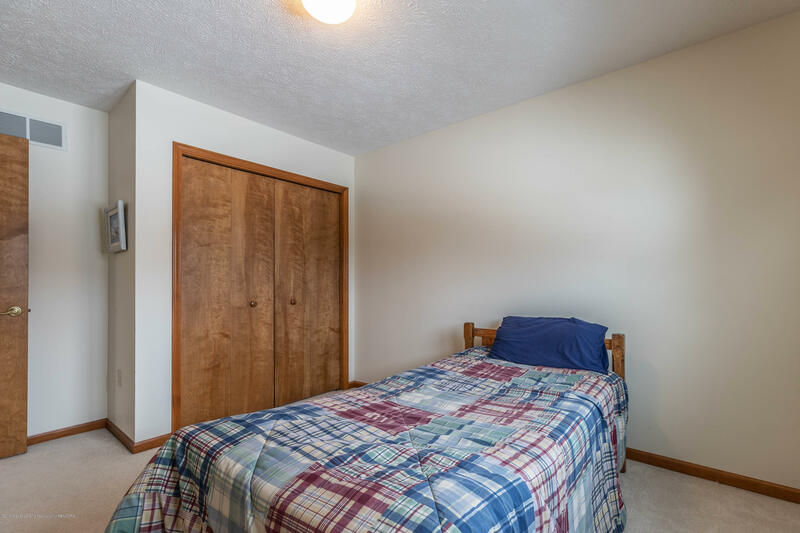 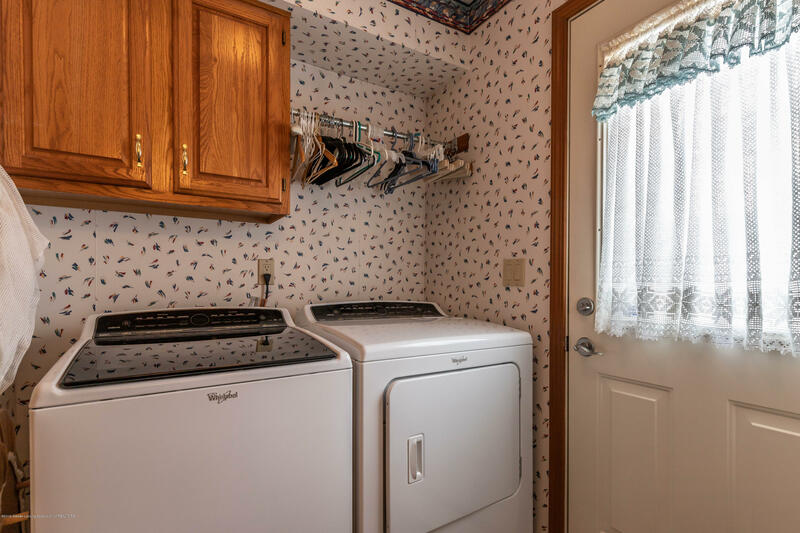 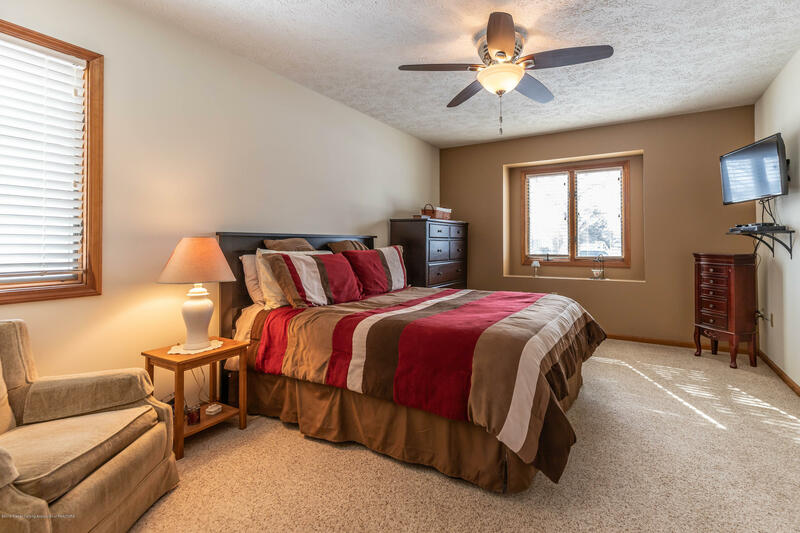 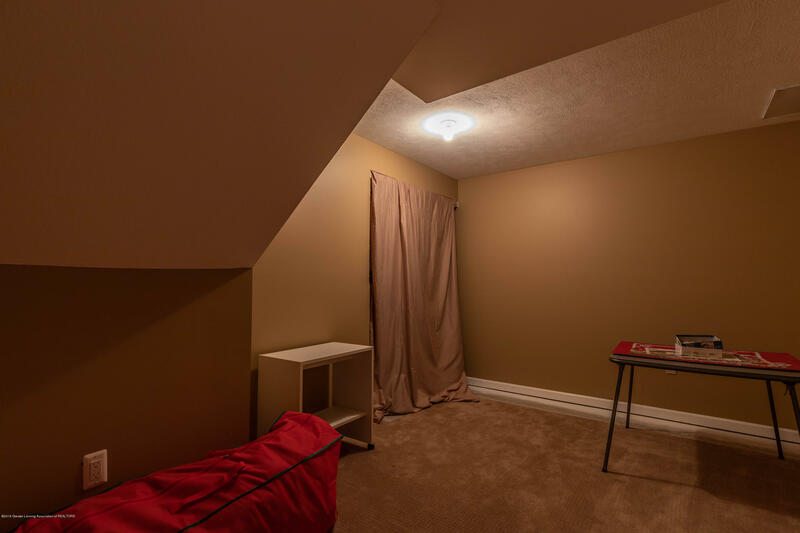 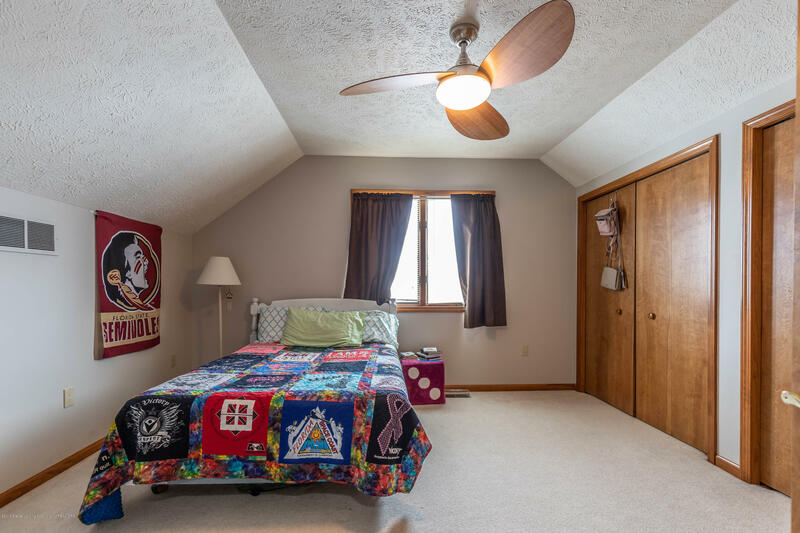 The main level also features a first-floor master bedroom with large master bathroom and walk-in closet. 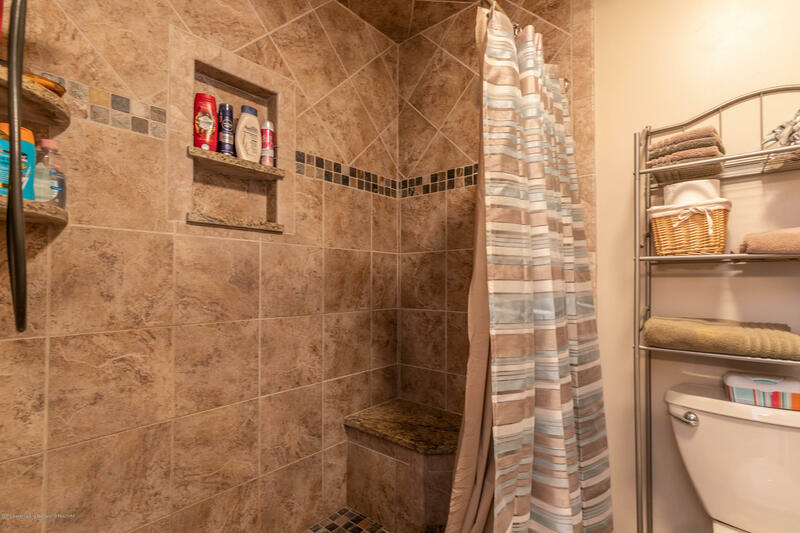 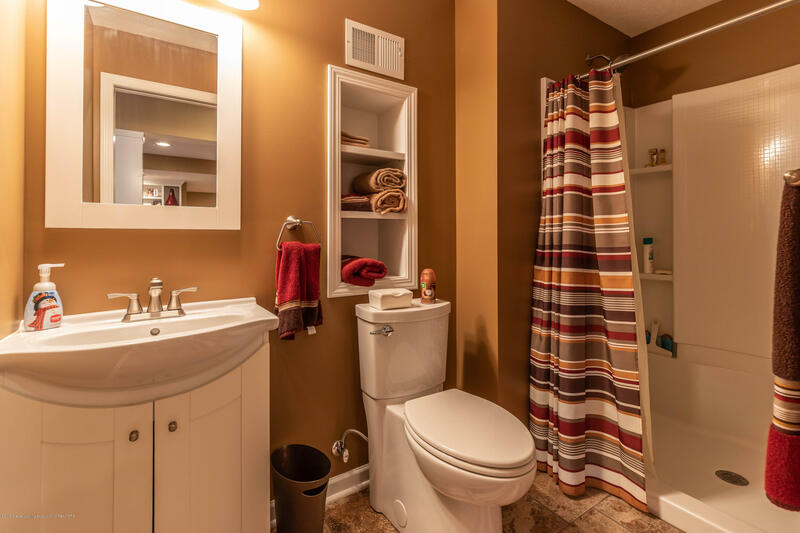 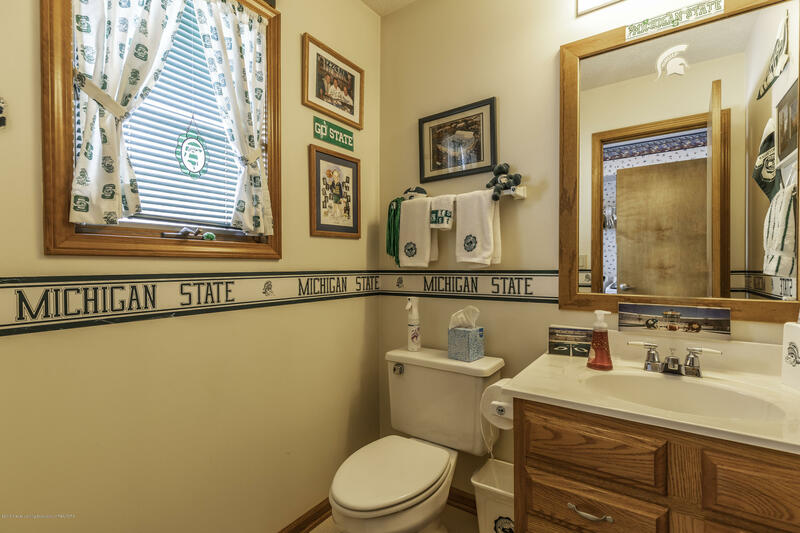 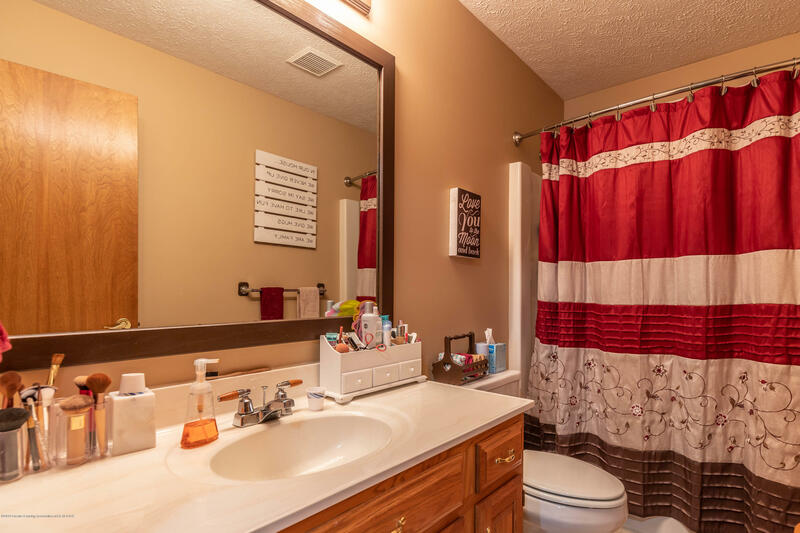 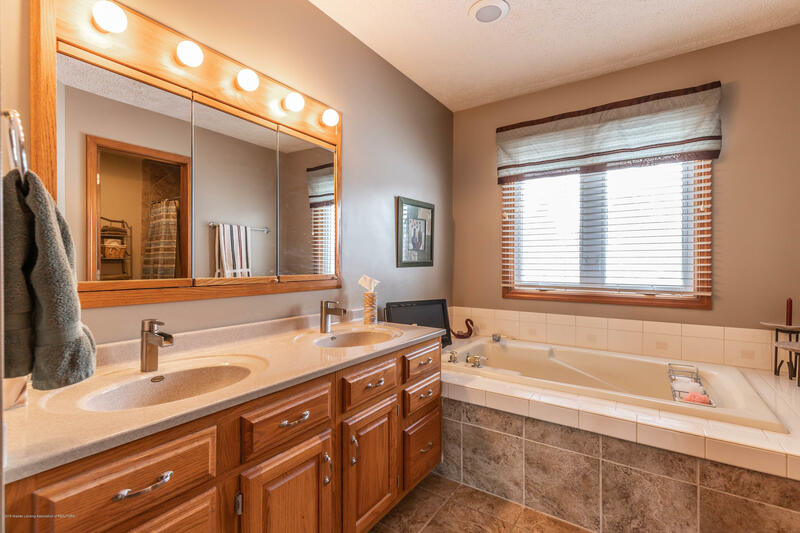 This amazing master bathroom offers double sink vanity, a large beautiful tile shower, and tub. 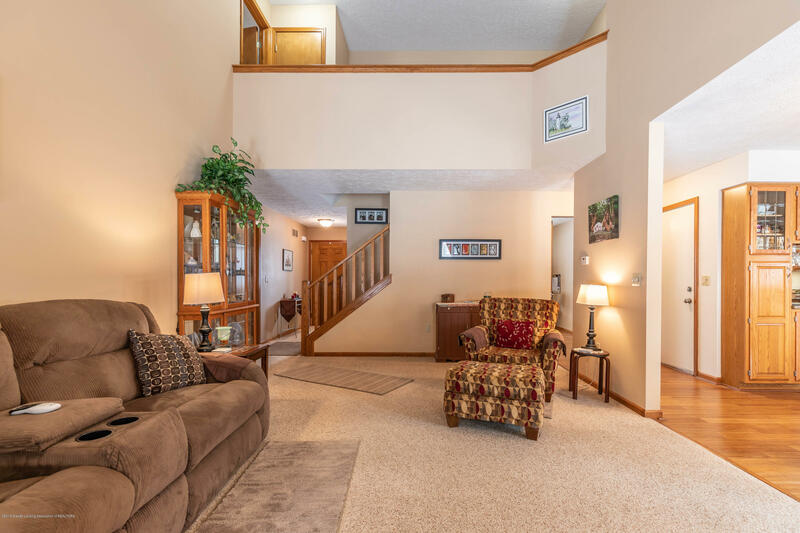 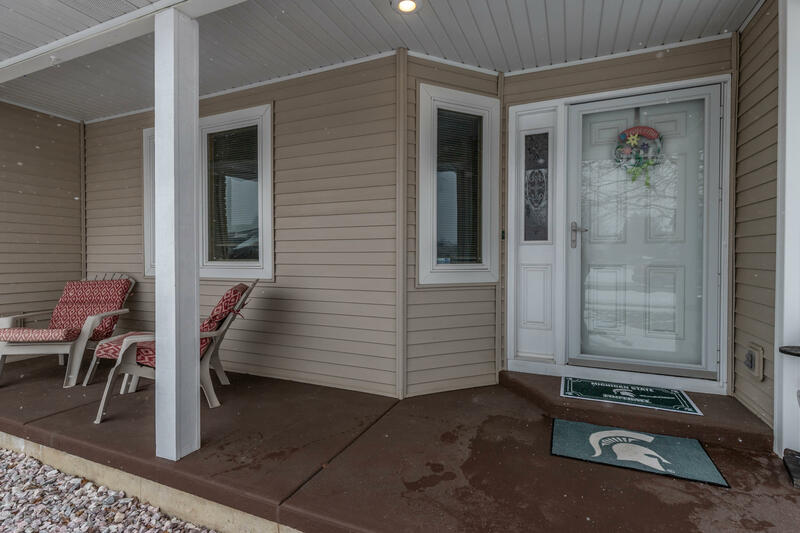 The second level of this two-story home features another 3 bedrooms and full bath. 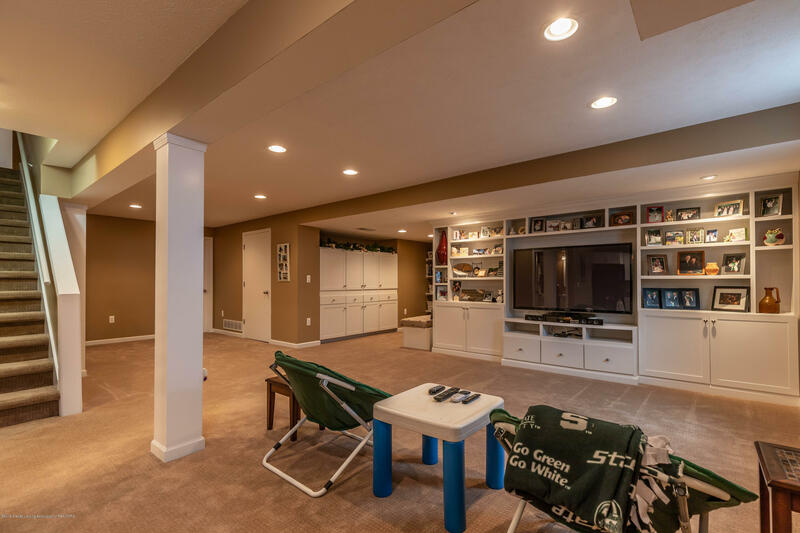 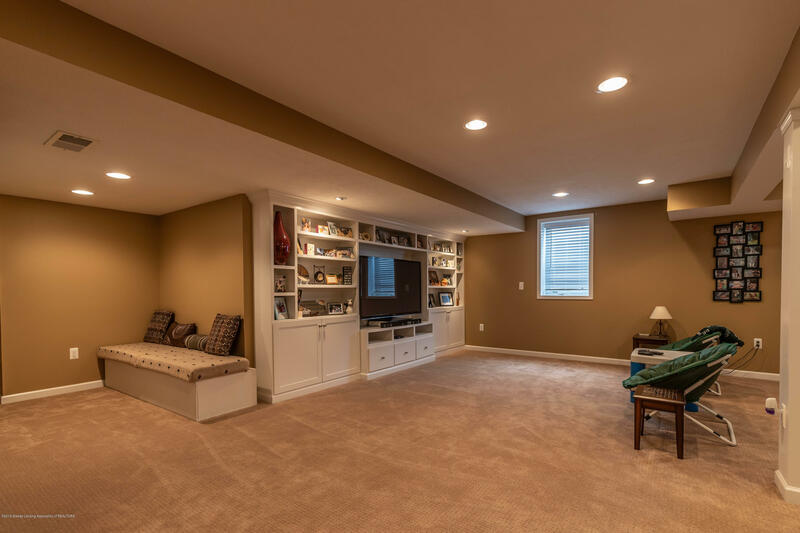 What a basement!